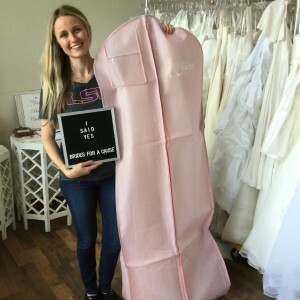 Operation Wedding Gown giveaway with Brides Across America! 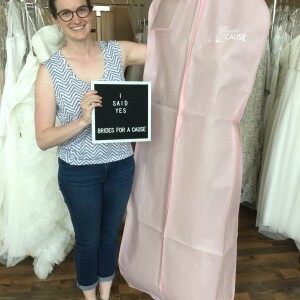 Brides for a Cause hosted #operationweddinggown with Brides Across America July 9th – 15th at all three of our locations! 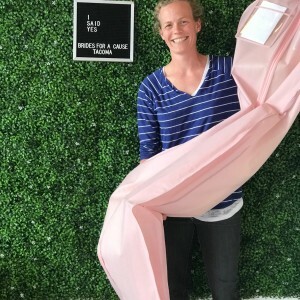 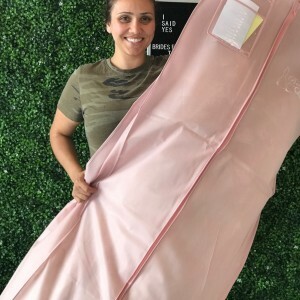 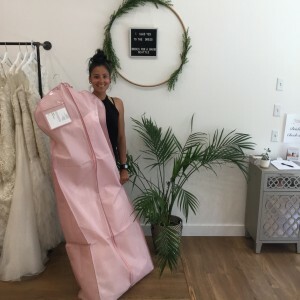 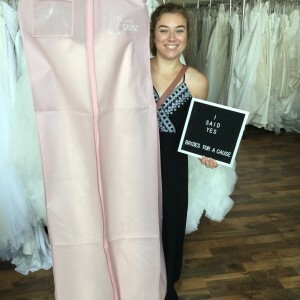 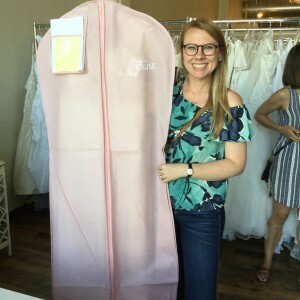 We gave away 19 dresses to military and first responder brides! 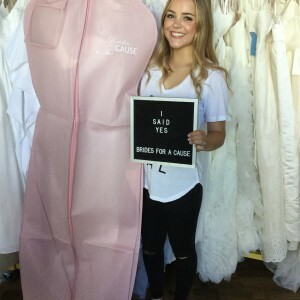 Our next giveaway will be in November 2018! 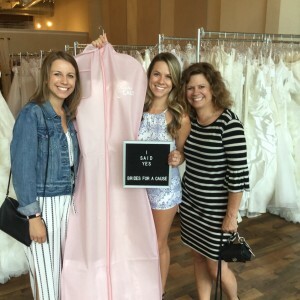 Congratulations and thank you to all of our participants!